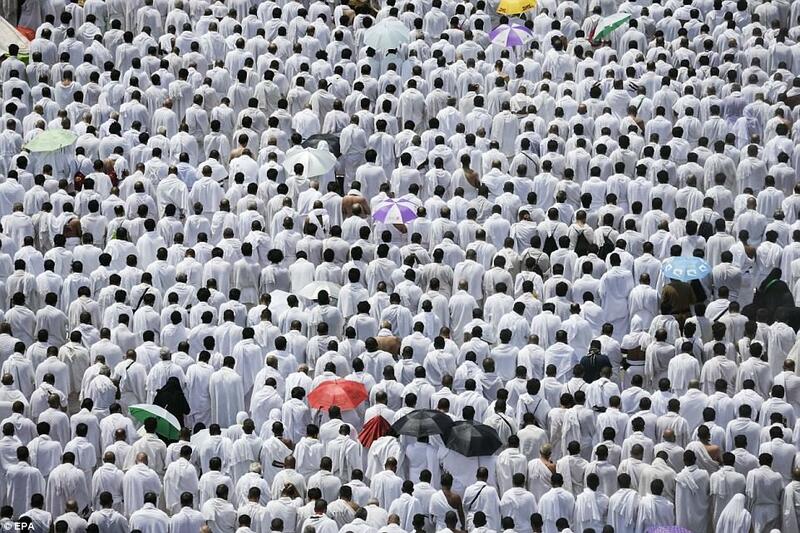 Around 2 million Muslims from around the world have descended on Mecca for the annual Hajj pilgrimage. Pilgrims from the countries such as India, Pakistan, Russia, Turkey, Malaysia, Philippines, South Africa, China and Bangladesh have come to atone for their sins and ask God’s forgiveness. 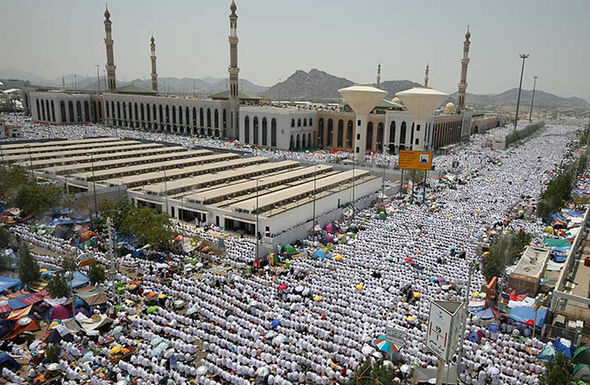 Hajj began on Wednesday, August 30 and will last until Monday, September 4. 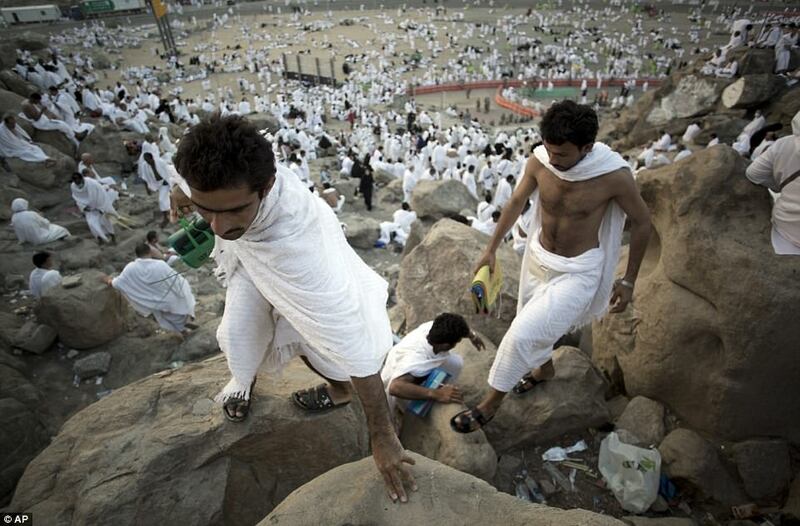 It is also a very emotional moment for the pilgrims as many seen crying on their neighbor’s shoulder. Saudi Authorities have deployed more than 100,000 members of the security forces and 30,000 members of the health workers. Many pilgrims have shared their experience, Awfa Nejm who is from Syria said that he asked God to rebuild Syria and protect it from evils. All his Syrian brothers and sisters may return to the country. A pilgrim from the Philippines, Noura Sulieman told that he prayed for his family, for his daughter, for his son and for all the Muslims living in the different parts of the world.